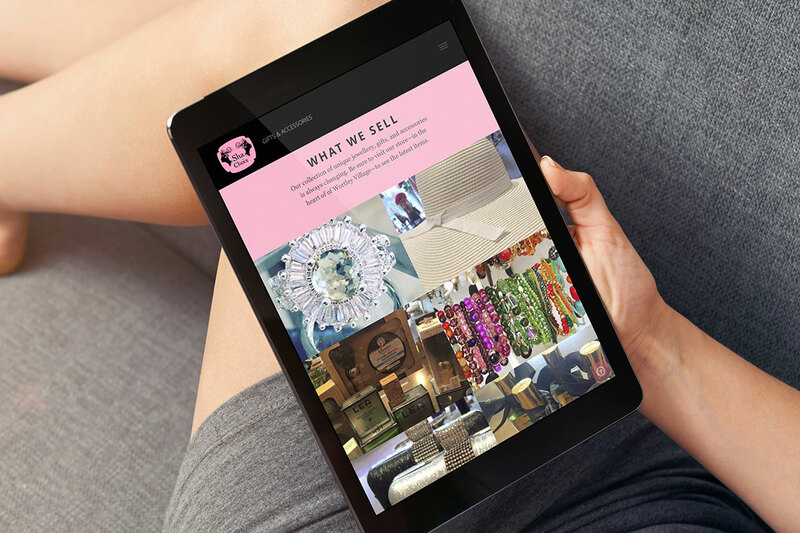 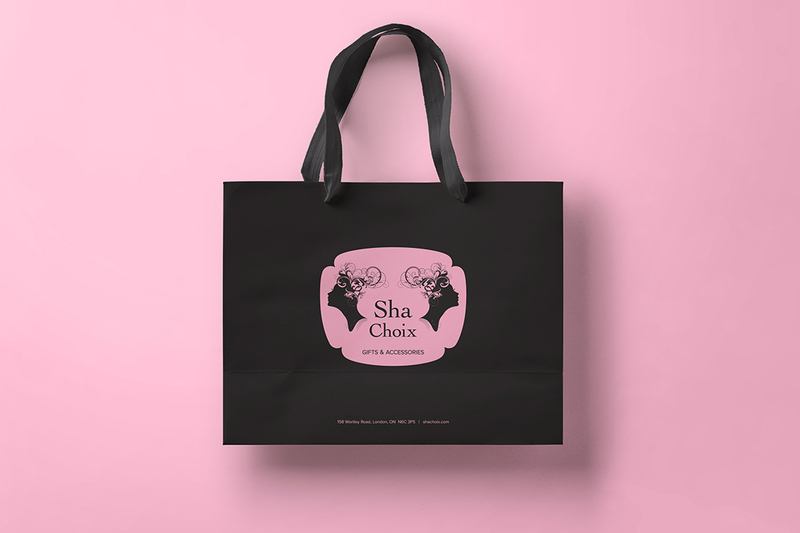 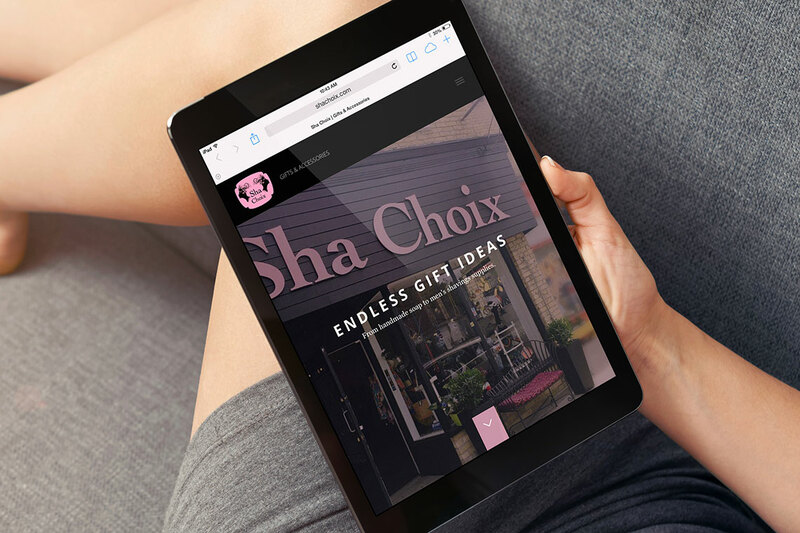 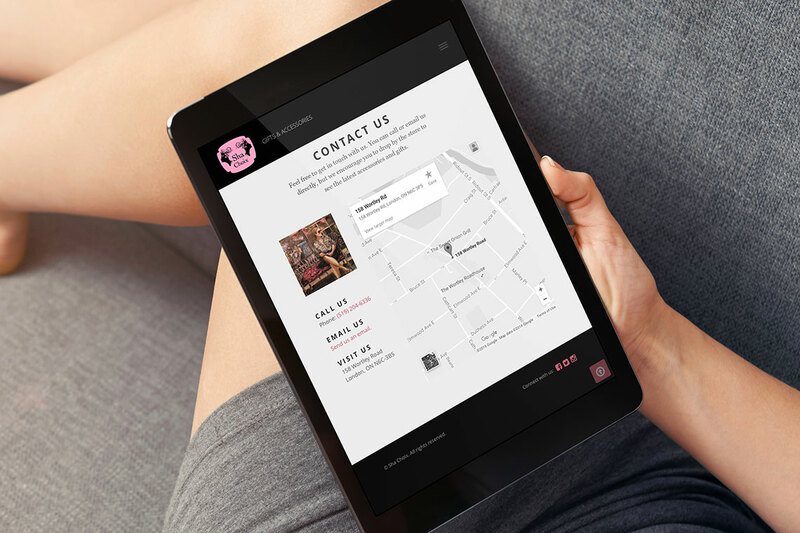 Sha Choix is a boutique gift and accessories store located in Wortley Village, London, ON. 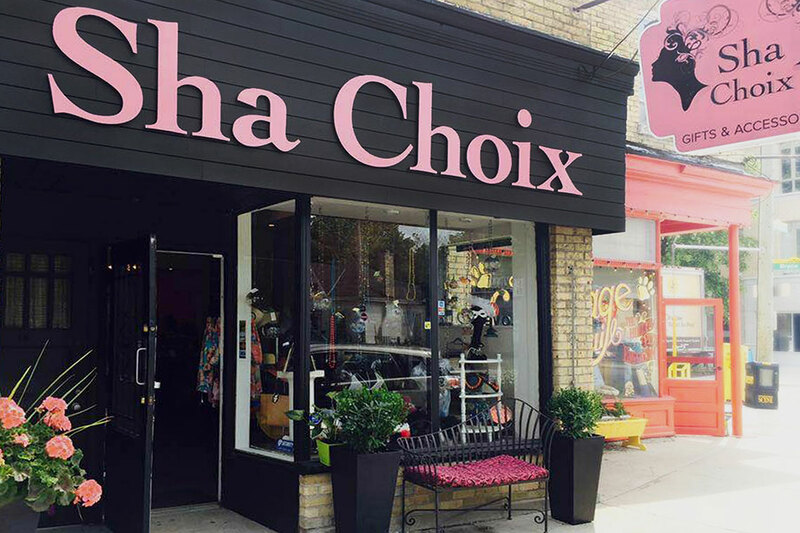 The space was formerly a variety store and needed a quick facelift in time for opening. 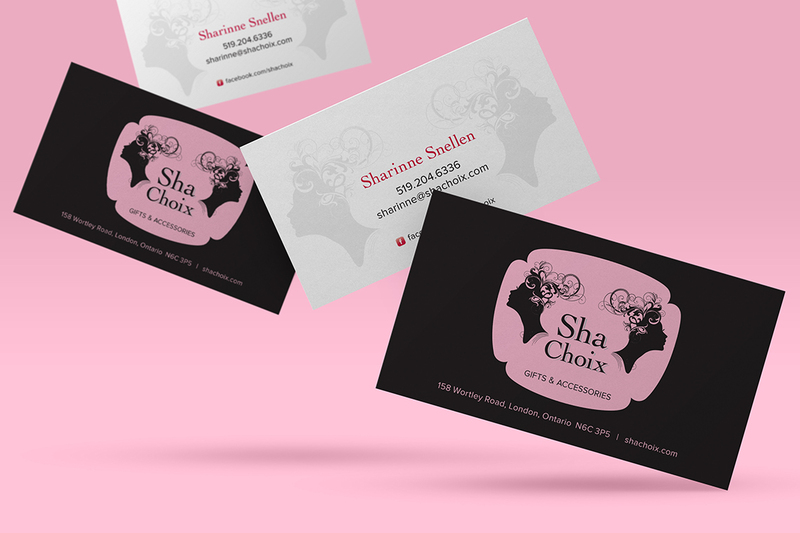 I produced a mockup of the exterior —which the final results closely resemble—and based the outer shape of the primary identity on the illuminating sign that we chose to incorporate.